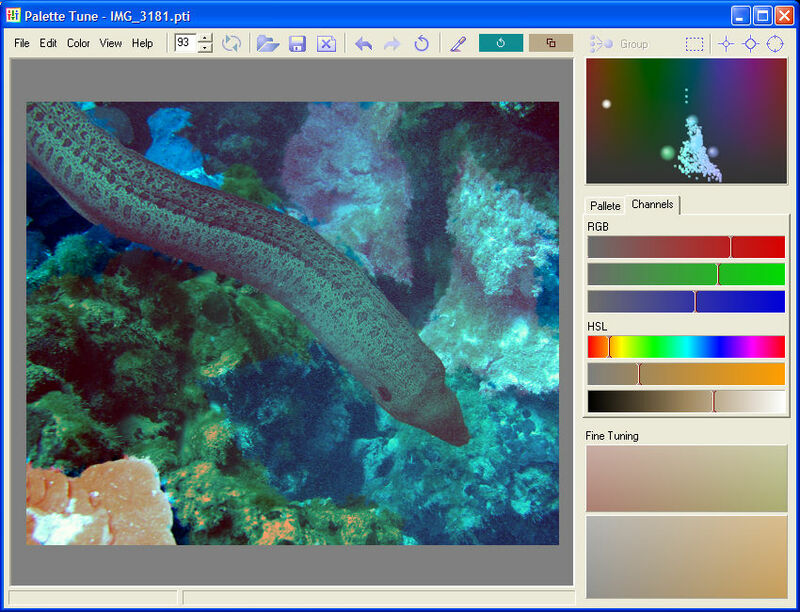 Palette Tune - solution for separate color correction of image fragments. It is a very tool for colorizing black and white photos and fine-tuning the palette of color images. Palette Tune - a unique tool for color design. You can choose the colors of clothing, fine-tune the color for your website, choose the color shades for the interior.